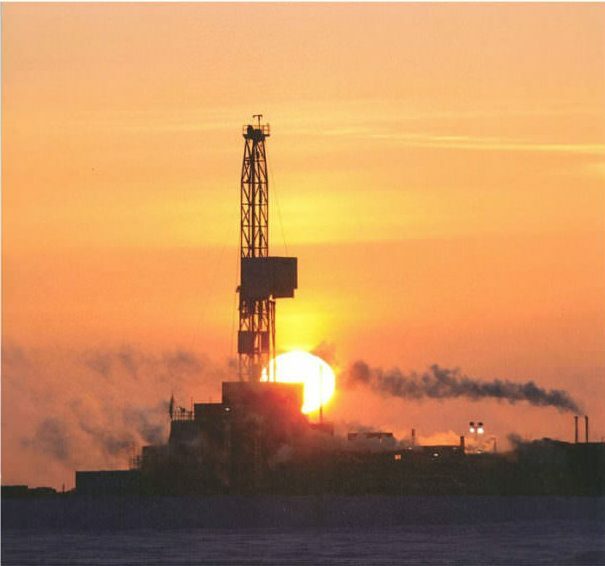 The companies behind an already significant oil find on Alaska’s North Slope on Thursday said they’ve confirmed the biggest onshore discovery in the U.S. in three decades. Spanish company Repsol said two wells it drilled this winter with partner Armstrong Energy show the companies have found 1.2 billion barrels of recoverable oil. Denver-based Armstrong already announced it had made a discovery in the area that could produce about 120,000 barrels of oil per day. The company aims to deliver first oil from the discovery to the pipeline by 2022. 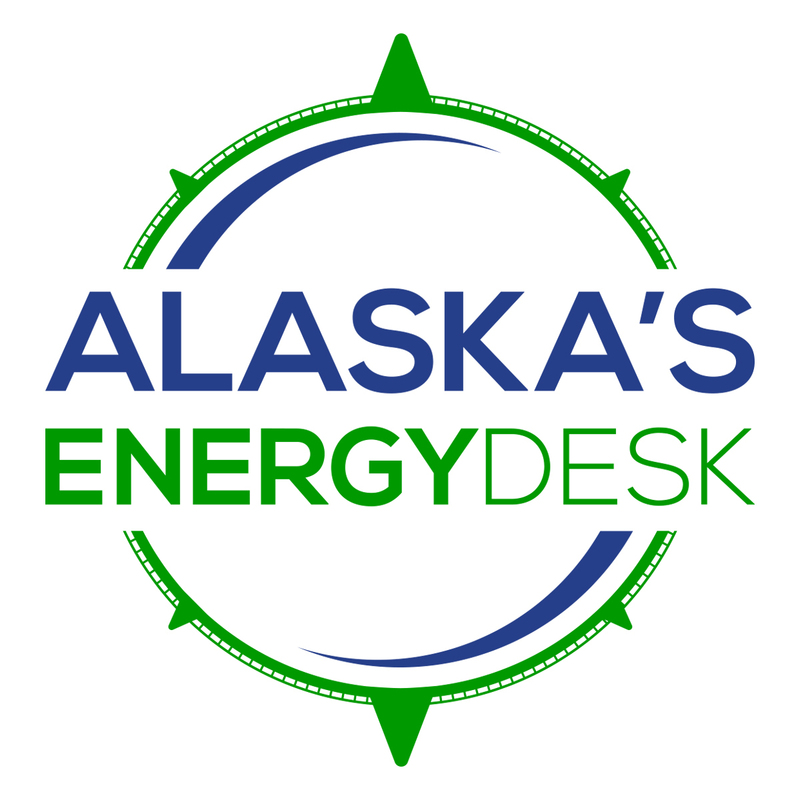 According to the Alaska Department of Natural Resources’ oil and gas division, Armstrong previously reported the reservoir could contain between about 500 million and 1.4 billion barrels of oil. The state said wells drilled this winter provide new evidence showing it’s likely the amount of oil in the reservoir is on the higher end of that estimate. Armstrong and Repsol weren’t available to comment. In an interview last week, petroleum expert David Houseknecht of the U.S. Geological survey said Armstrong’s discovery is notable and could hint more oil discoveries in the area are possible. “There have been dozens and dozens and dozens and dozens of wells drilled there, and so to make a discovery of this size — [in] one of the earliest explored areas and one of the most intensely explored areas — is not only remarkable, but it indicates there are probably many, many, many more similar opportunities lurking out there,” Houseknecht said. Two other companies also recently claimed major oil finds in or near the National Petroleum Reserve-Alaska — Caelus Energy and ConocoPhillips. Alaska’s political leaders applauded the news, including Governor Bill Walker, U.S. Senator Dan Sullivan and leaders in the state legislature.